Don’t entrust your painting needs to just anyone with a brush. 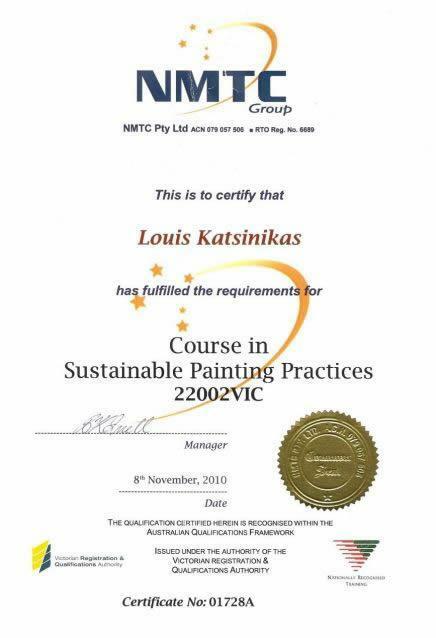 LK Painting Service is the leading painting contracting company in Eaglemont and a certified member of Master Painters Australia (MPA). 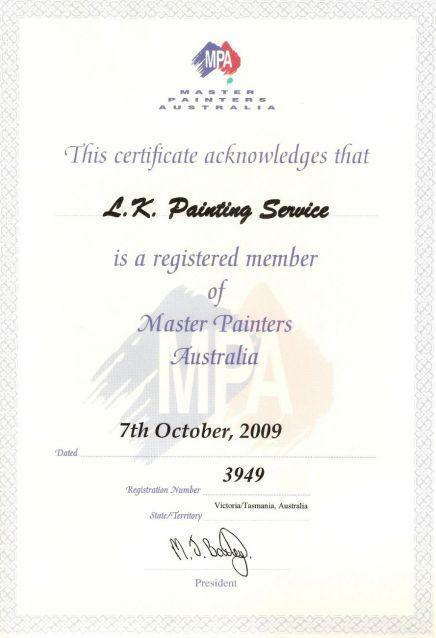 Why use the services of a Master Painter? 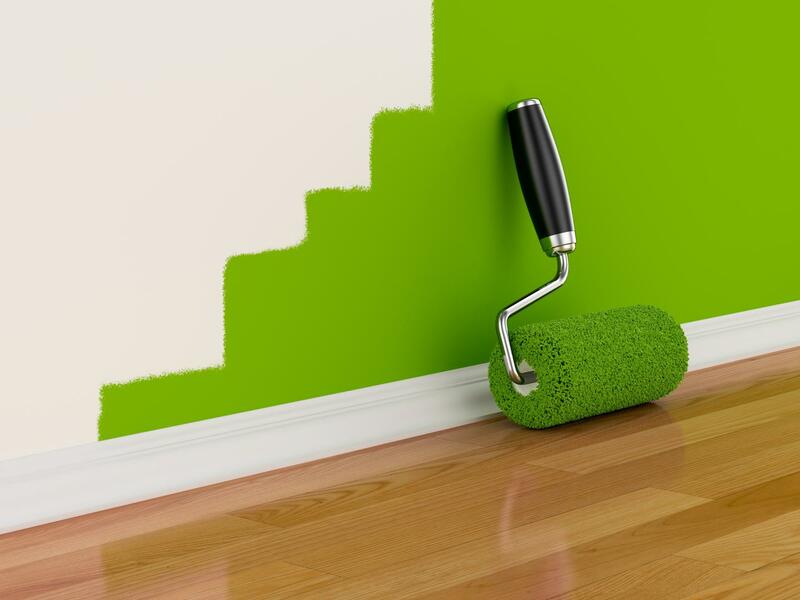 Why use an Accredited Green Painter? Many people today are concerned about environmental sustainability, especially within the painting and decorating industry. We protect and preserve the environment while completing quality painting projects for our customers. Consumers will benefit from painters being more knowledgeable about certain products, such as those that can protect indoor air quality, for example, or carbon-friendly paints that reflect heat and are EPA compliant. And, socially, as consumer demand grows for sustainable paints and paint-related products, the industry will be better prepared to meet that demand by having more qualified and informed operators. Operators will be able to decrease their impact on the environment through reduced water consumption and a reduction in the exposure levels of VOCs.